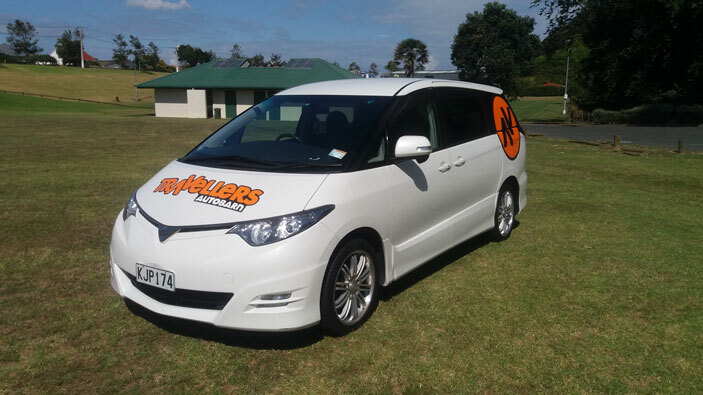 "Review of my travellers-autobarn hire"
reliable van that worked well, no major issues. 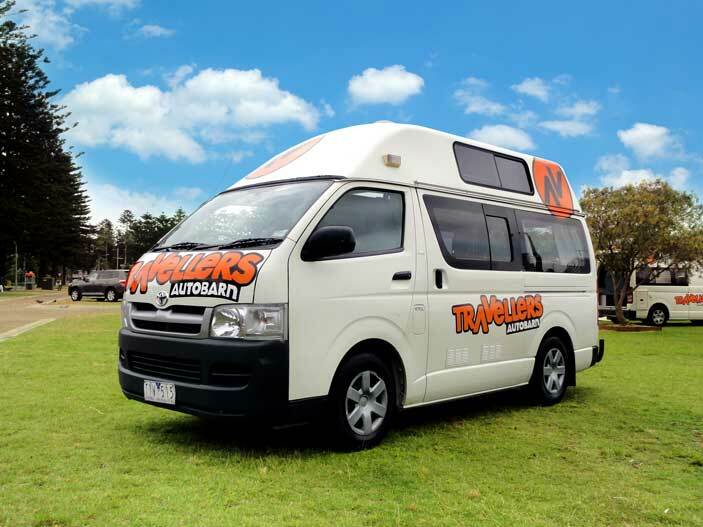 Travellers Autobarn is an award-winning campervan hire company in Australia that is aimed at the budget market. They supply 2-5 berth campervans, cars and motorhomes. They are one of the few suppliers in Australia that will rent to 18-21yo clients. 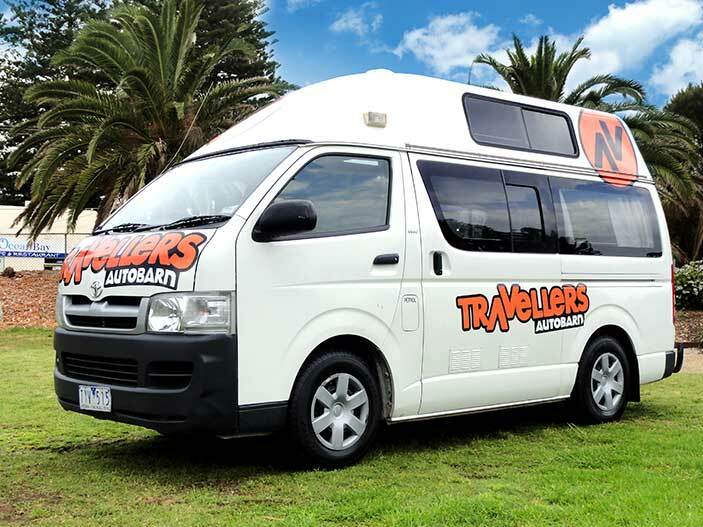 Travellers Autobarn is a large campervan hire company in Australia that rents 2-5 berth campers aimed at the budget and youth markets. 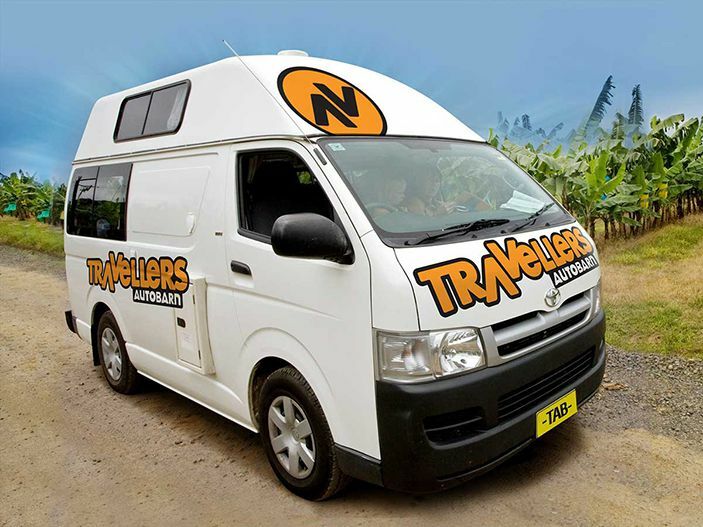 A slow upgrade of their campers shows that they may be starting to head for a wealthier market but whilst they are still mainly aimed at the budget range, they are one of the limited campervan hire companies in Australia that allow rentals to under 21 y.o. drivers. 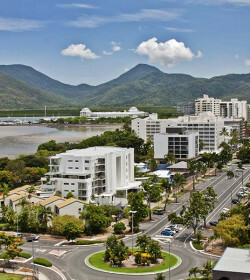 Accordingly, they are quite a charm for young backpackers and budget travellers. 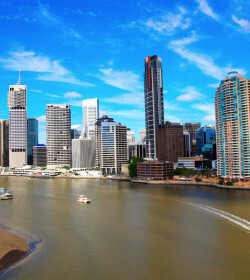 Established in 1993, the company has six depots around Australia: Brisbane, Cairns, Darwin, Melbourne, Perth, and Sydney. 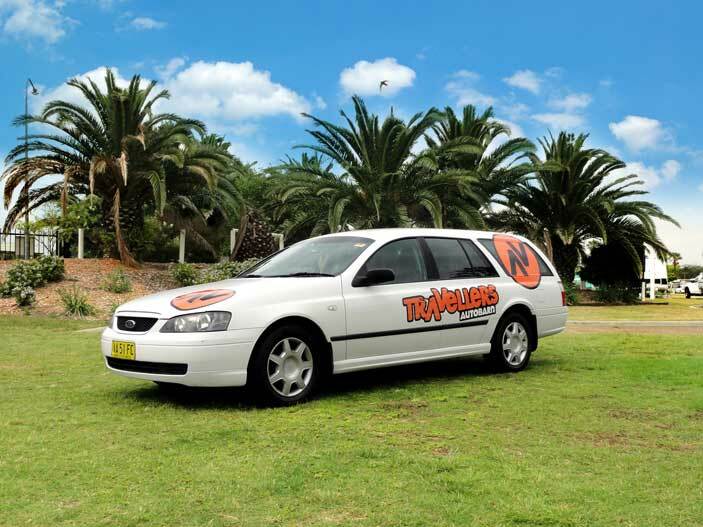 Travellers Autobarn's sweep of rental vehicles is broad enough to cater for different sizes. Still, the extensive fleet focuses on prices that range within the budget market. They have campervans and motorhomes that accommodate couples, a family of 4 and a group of 6. The 'Budgie' and the 'Stationwagons' go out as the cheapest choices while the newer “Hi 5” model acts as the priciest among all on set. The units on offer are either run by Mitsubishi or Toyota Hiace models, with 2005 as the oldest models and 2013 as the newest. 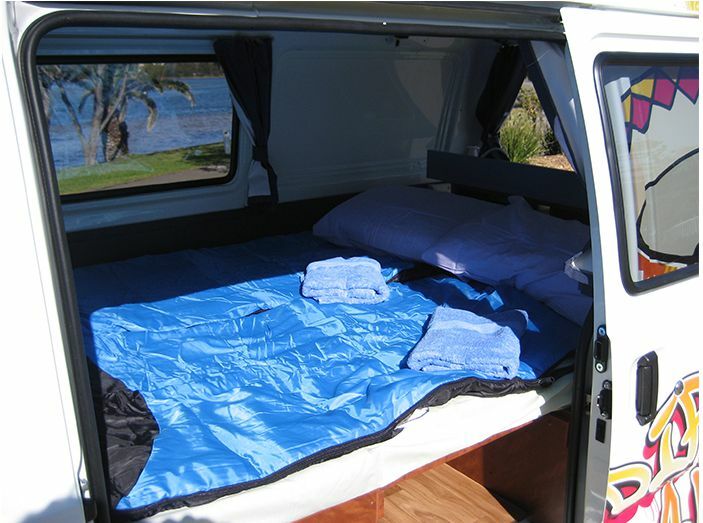 Truly a backpacker classic, the Stationwagon is a simple 2 berth campervan built on a 2005 - 2010 Ford Falcon Stationwagon model. The seating area/ storage space acts as your sleeping option at night. Or you can opt for a dome tent if you want to have more room for stretching. An older campervan, this one is surprisingly cheaper than a bus yet way functional for a straightforward road trip with no frills at all. Though you get some kitchen facilities at the rear for outside cooking. The cheapest campervan that Travellers Autobarn offer, the Budgie is a simple camper with a layout and amenities that have been tried and tested by many budget campervan hire companies. 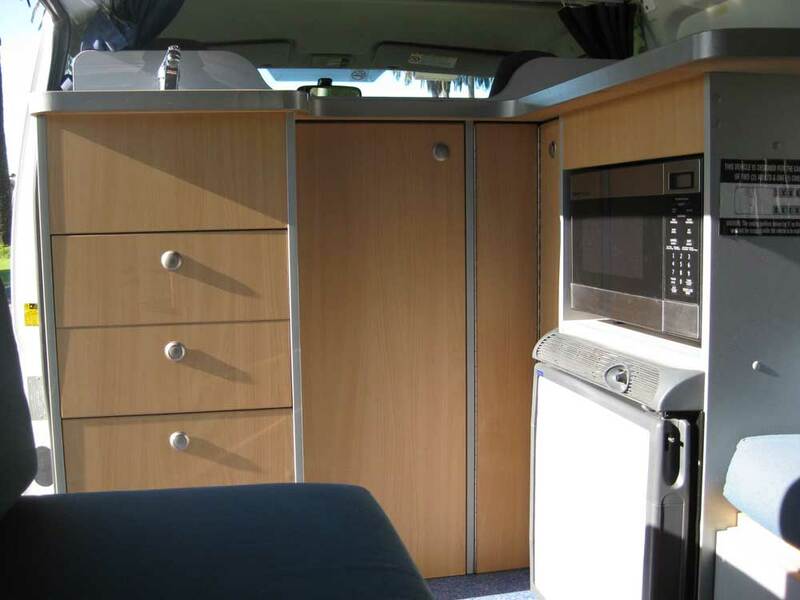 The rear seats fold out to take up most the rear for the bed at night and kitchenette is accessed by putting up the rear door. The Mitsubishi base vehicle is a little noisier and less comfortable to drive than the Hiace model and the age of the vehicle means that the tech ability of the entertainment system will leave something to be desired. On the bright side, approximately 50% of the campervans come with roof racks for extra storage of weatherproof gear. 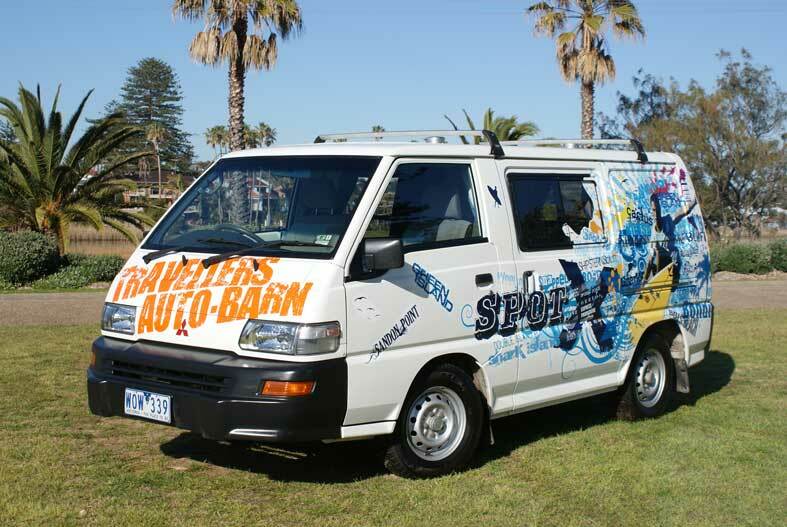 The “Chubby” budget van, is based on the Mitsubishi express, as are most budget models out there. Each Chubby is individually painted, the age range is 3-4 years old and the fittings are pretty much industry standard: sleeps 2, esky for cold storage, kitchenette sink, food storage at the back and cooking with the rear door up. There are a handful of companies that are adding awnings/tents to the back door to protect you from the elements whilst cooking, and the Chubby is one of these. The “easy to assemble” awning comes standard with the hire and can save you from getting wet if you have to cook while it is raining. Overall, the awning is that main thing setting this vehicle apart from its closest competitors as there is very little difference between them otherwise. One final thing to note though is that they have a headphone jack in the CD player to plug in your iPod. These are excruciatingly rare so keep that in mind if the music you listen to in your travels is high on importance agenda. The Hi Top is the next price level up. This model is for those that want a little more room and a little more luxury. Seating and sleeping 3 the Hi Top allows for sleeping “upstairs” and “downstairs” – 1 up and 2 down. Great if you have a child or friend coming along. Cooking facilities allow for entirely inside cooking and it comes with a fridge and a microwave. The microwave will only run when connected to mains power like when camped a caravan park or similar. The fridge is dual power so will run on the house battery and the mains. Like nearly all budget campervans, it is a manual gear vehicle (stick shift), so if you can’t drive one of those, you will have to move up a price range or two. The beauty of the hi-top is that you can stand upright in the vehicle. On longer trips, or for taller people, this is a fantastic option. It also allows for extra storage in the area above the drivers head. Never fear, though, this vehicle already has plenty of cupboard space inside. The downside of the hi-top is that the extra height causes extra drag on the vehicle and the fuel economy is reduced. If doing a super long journey, this will have some impact on fuel bills. 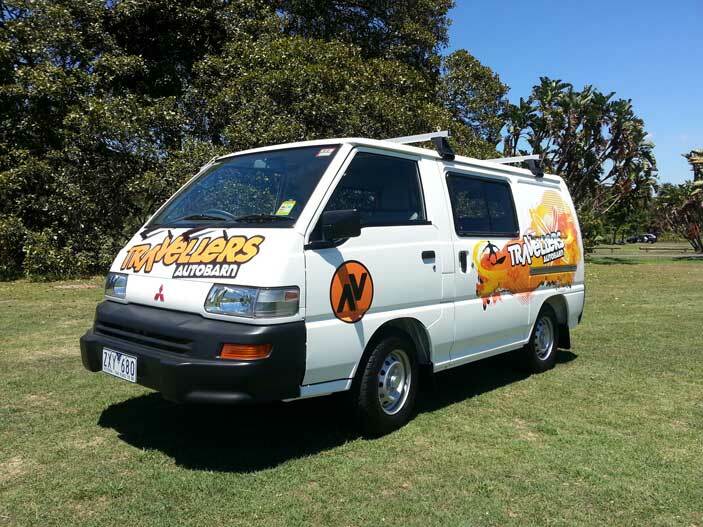 Ideal for bigger families, the Hi5 Campervan is built on a longer wheelbase Toyota Hiace. 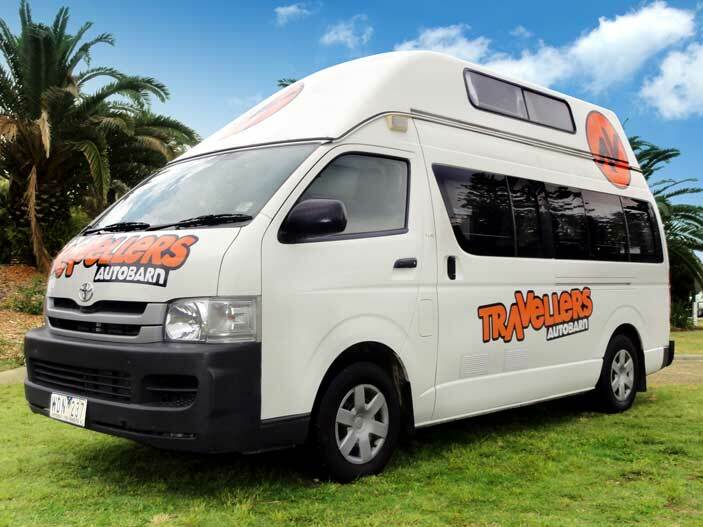 Though the company claims this campervan to be 5 people, this model is technically suitable for 4 adults or 1 couple with 2 or 3 kids as there are only two double beds. The campervan is the biggest vehicle on the fleet that comes with amazing cooking and storing facilities like a large fridge, microwave, sink, and gas stove. Your cooking sessions can be done inside the vehicle without restraining your movements. Stand up freely while witnessing the scenic countryside. The difference between the normal Hi Top campervan and the Kuga Campervan is the newness. The Kuga vehicles are newer and hence have overall less wear and tear. The fittings and upholstery are nicer and any recent design improvements are going to be found in these vehicles. One new design element is the slide out bench that pops out through the side door, but that is hardly a deal maker. Generally, there are more lights, prettier laminate on the cupboards, thicker cushions and even carpet on the ceiling but the overall design of the vehicle is the same. So if you like a little more “pamper” on your journeys, this is the one for you. Stupidly, if you want to be able to play your iPod, you will have to rent the Chubby, because you can’t plug into the hi-tech AM/FM radio – it’s a Toyota thing. 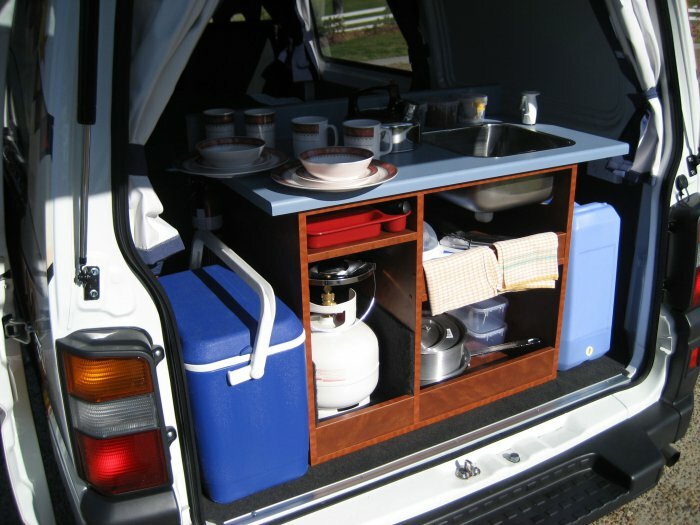 The Budget Campervan is the oldest 2-3 berth hi-top in the range. It is nice to see that Travellers Autobarn doesn't try and cover it up. They openly tell you that it is older, got higher KMs and has more wear and tear. They are the cheapest campervan in the hi-top range for a reason. If you are simply looking for a campervan that will go from A to B with only the basics included and you are not concerned about shiny new objects, then this model may be for you. With Travellers Autobarn, you are given with three options: Standard Protection at $0/ day for a liability of $3,000, Midway Protection at $20/day for a liability of $1,500 and Protection Plus at $30/day for a liability of $0. The Protection Plus also includes coverage for single-vehicle roll-over or single-vehicle write-off. Accordingly, these insurance options are paid thru credit card at the time of vehicle pick-up. Really, Travellers Autobarn should only be on your radar if you are looking for older, or more importantly, cheaper models. Whilst they are introducing models as young as 2013, they are not going to be the majority of the fleet. Generally, there a few complaints about the company and that is a sign that they do things well, but go in with your eyes open. You can’t rent a campervan that is 10 years old and under $45pd and expects great things. If you are looking for the newest kind of vehicle with all the frills and fancies, then you might not have the best options from Travellers Autobarn. Still, you can secure an affordable unit that is well functional. Overall, recommended if looking in the budget range. 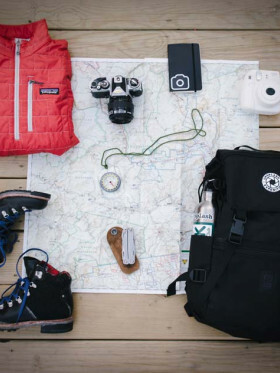 I’ve never been much of a reviewer but feel the need to let other travelers know. The car I rented was not registered, so I could’ve been fined $1,500 had I not gotten an understanding police officer. I was there over Christmas so no mechanics were open and all the accommodation around me was booked up. TA expected me to put my whole vacation on hold and not drive for days. Due to the holiday it took a while to process the new paperwork I guess, so even after they told me I was good to go I got pulled over AGAIN. At that point TA told me they would drive out a new car for me to use instead since it was taking so long to process. So apparently that was an option the entire time!!! I was furious. Additionally, the whole first week I had it one of the back doors didn’t lock so someone could’ve easily broken in until I took it to a mechanic. I get the feeling they don’t take good care of their cars at all. All the customer service people I spoke to were very nice, but I shouldn’t have had to spend so much time of a once-in-a-lifetime vacation on the phone with TA . Also, note that the free camping gear provided is terrible. The two man tent was barely big enough for just me and I’m only 5’4”. The sleeping bag was terribly thin so I was freezing until I could get one of those emergency blankets. Crinkly but effective. Just a terrible experience overall . We rented a Budget Hi Top Camper for three months in the Australian winter for around $3300 (through an agency). One of the cheapest deals we could find, particularly for a Hi Top. The alternative was a Jucy El Cheapo, a Toyota Estima, a much smaller, fuel inefficient SUV. Overall we were really pleased with the service Traveller's Autobarn offered. The price was great and as it was a budget version we were happy to overlook the wear and tear on the van (e.g. clunky cupboards, bed not that comfortable, CD player broken, air vents not working properly, central locking broken). You can't expect to get a pristine van for this price. What we didn't like was the fact we had to go out and buy blankets because the thin sleeping bags were completely inadequate for the time of year. We found TAB to be pleasant and helpful on the phone and during pick up and drop off. We have separate insurance to cover all the things that aren't covered by the TAB insurance - single vehicle roll overs, hitting animals, windscreen damage etc, so I would look into that before buying their own insurance (we used rentalcover.com). We weren't pressured into adding on extras during pick up like you often are when renting vehicles. Our van did break down once (we drove a seriously long way in it) and we found TAB themselves to be very helpful. Their roadside assistance helpline that is outsourced elsewhere was useless however. We broke down in the middle of nowhere and were told that we would have to pay for a tow to get us to the nearest town (this would cost $1800). This was in fact completely untrue. We ended up spending the night in the desert unable to sleep in the van as a result of this. The next day we spoke to TAB themselves who reassured us that this wasn't the case and they sent out a recovery truck at no cost to ourselves. We were refunded the downtime and back on the road shortly. Overall, I would recommend TAB if you are on a budget and it's not going to be the end of the world if your van has a few little quirks or breaks down. You are renting a vehicle with a serious amount of kms of the clock, so things may fail. We also felt that TAB were honest and weren't necessarily constantly trying to find ways to charge us extra. The rental is cheap, so there are some aspects of the rental which aren't as great as some of the more expensive companies - you can only drive 500 metres on a gravel road to a campsite which is really restrictive (other companies offer more) and the insurance as noted above is not that comprehensive. If money was no object, I'd rent from another company that offers newer vans that can go further on gravel roads (I think Jucy allows you to travel further offroad to a campsite...). I'd probably rent a 4x4 to be honest, however, these guys are a good budget choice, just make sure you fully read and understand the contract you are signing. One more thing, TAB don't actually take the bond from your credit card, they just freeze it. This means you don't get charged foreign transaction fees. Other companies take the money and the fees can amount to a couple of hundred dollars. The stationwagon is simply not as advertised, you can't really sleep in the car, no curtains or tinted windows, no rainshields on the windows - you can't open the windows when it rains, no moskito nets, no plain surface to sleep. customer service very disappointing. you are not allowed to drive at night or on gravel roads (which you definetely have to do to get to some places) - NEVER AGAIN! Having recently rented a space wagon for a month, we have nothing but positives with regards to our experience with Travellers Autobarn. The entire process leading up to the rental was quick and straight forward making it very simple and easy to organise and pick up the car we wanted. The staff were also extremely informative about certain aspects such as toll roads and campsites around the country. Our space wagon was in very good condition, very clean and well equipped for camping whilst travelling the entire length of the East Coast. We highly recommend Travellers Autobarn and would definitely rent from them in the future. A great experience and a massive thanks to the company! I did a lot of car rentals in my life including big companies like Europcar, Hertz or Sixt as well as local rentals. I even rented a campervan in the USA with "Escape Campervans" which is basically Travellers Autobarn. I was happy with all's the rentals mentioned above and never had problems with those even in case of insurance or ticket issues. Even due to my very good experiences in the USA I decided to go again with Travellers Autobarn. 1. The car was very clean at the pick up. 2. Engine, breaks and tires had a good condition and seemed to get good maintenance. 3. Camping equipment was OK, bit to old and crappy so that we need to replace some small parts but at all allright. 1. 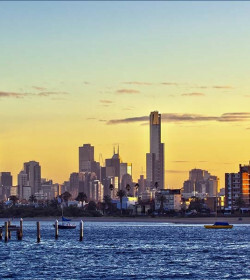 After renting the car, Travellers Autobarn changed there pick up office in Melbourne for the car and did not send us any information about it. We just got lucky that somebody told us a day before in the hostel we stayed. I mean you can change your office but please send us mail and tell us about it Travelers Autobarn. 2. We had technical problems with paying the bond for the insurance (due to low credit card limits) and needed to upgrade the booked insurance package what we did not want. This wasn't a fault made by Travellers Autobarn, but the information about how they charge the bond on the credit card was pretty bad. Furthermore they just gave us the option to upgrade the insurance and pay a few hundred dollars more instead of the bond. So the flexibility of the company in cases like that can be better. We offered other ways to pay the bond like a bank account transfer or or a payment in 24 hours after increasing the limit on the cards - they did not accept. The one way of payment or not getting the car or upgrade the insurance. 3. The car was running OK like mentioned above (engine, breaks and tires), but the outside was horrible. The windscreen had 2 stone cracks, the car had bumps on both sides, the front and the back. OK it's a budget rental, but the employee who did the damage check of the car with us just marked the whole sides of the car on the record. In my eyes this is unprofessional. I asked an Australian car trader I met on the travels if that is usual business in Australia and he really complained about the record as well. 4. As we signed the contract we got explained in detail what we can be charged for (toll fees, speed limit tickets, parking fees, car damages, broken key, returning dirty car etc.). I remember the employee told us that we should be carefull not bending the car key because they have a lot of problems with it. Then he handed a bended key to us about 5 minutes later - not very professional Travellers Autobarn. 5. We got a small scratch from a stone in the windscreen after travelling with the car. So we had insurance for that and informed Travellers Autobarn via E-Mail. They wrote back that it's no problem but we should cover it with a sticker they store in the car for that issue. Unfortunately Travellers Autobarn forgot to do place the stickers in our car. It's just a tiny think but shows me one more time how they work. 6. As we returned the car in Brisbane we had to wait for about 1 hour before somebody had time to check our car and returns it. There was 1 employee in the office for about 8 customers who wanted to return or pick up a car. Sorry its not enough. I have seen some other employees there but they did not care about us and did other stuff - I think they haven't been responsible for the office stuff and did the maintenance on the cars. 7. 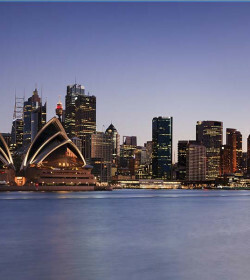 After finishing our holidays I received a charge on my credit card with 75 AUD 7 weeks after returning the car and no further information from Travellers Autobarn. I knew it would be a ticket issue (it's part of the rental contract) and asked Travellers Autobarn by E-Mail to send me details. They did and it was an issue about a toll road used and not paid. I checked this payment and date and as far as I see I paid the toll fee. As I told travellers Autobarn and sended them the payment part from my credit card bill, they wrote me back that they haven't done an error on the issue and neither the toll road company and I have to pay the toll company. I think they never checked my complain and just send me prewritten standard mails that are matching for everybody. What bothers me most is the fact, that Travellers Autobarn did not send me details about the issue but charged my credit card. So I still had to pay the toll fee at the toll company, luckily I recognized the charge on my credit card and could ask what it is for otherwise I would not have known about that problem. So Traveler Autobarn what is the 75 AUD for if you even not inform your customer about a ticket? To sum up I have to say that I am honestly unhappy with the service and the communication Travelers Autobarn did. 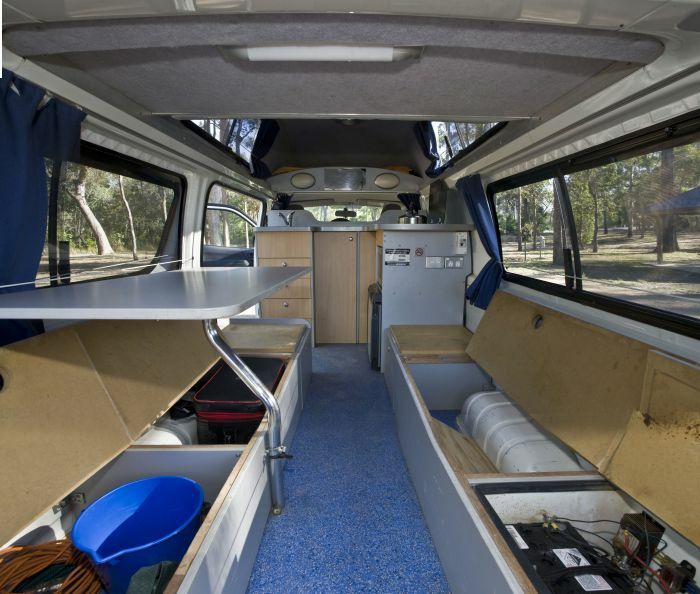 If I see the market for budget campervan rentals in Australia I would suggest everybody to hire with a different company there are enough other options. "Good car, worth the money !" 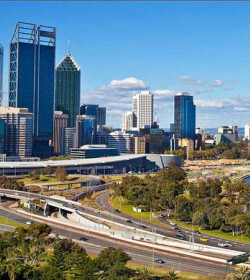 We travelled from Perth to Darwin and drove 7000kms with the station wagon during 1 month. Everything was fine on pickup. The car and the living equipment were very clean. We have our own Inflatable mattress so it was quite confortable to sleep in the car. When it was hot during night time, we slept in the tent they provide in the living equipment. 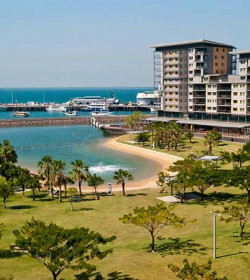 We just had a problem the last day in Darwin with the battery. We called the road assistance and 30minutes later, we had a new battery in the car without pay anything.